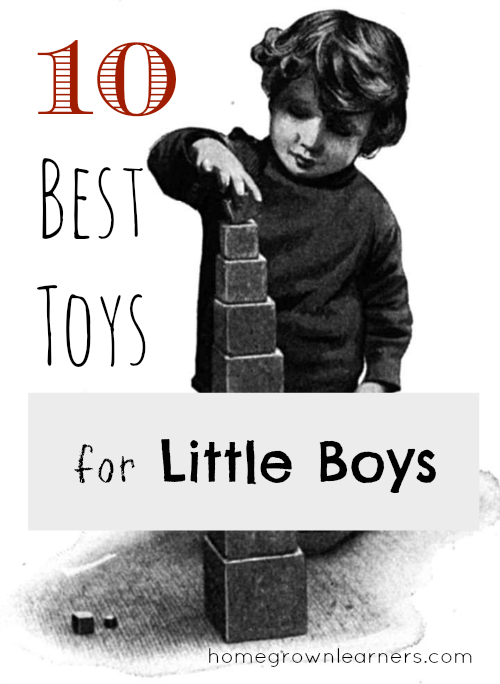 There's just something about little boys and their toys that is wonderful. The organization, imagination, and creativity that goes into my little boy's playtime is astounding. Now that my son in 8 years old, he's been through a few "stages" of toys. As I look back, however, it's just been a few toys he's loved and focused on in his life. Sometimes the most meaningful activities are completely spontaneous. Some activities will be remembered and repeated for a LONG time. 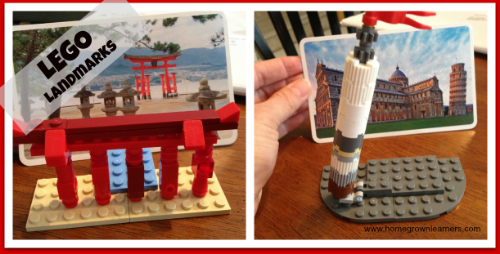 Making world landmarks with LEGO bricks was just such an activity.